Tune in Wednesday April 3rd, 2019 to see DJ Forrest on the On Air with Pierr show to discuss his new book, give away free stuff, and give away 2 Carrie Underwood tickets to the Houston concert @ Toyota Center. DJ Forrest is giving away Luke Bryan tickets to the rodeo on Feb. 21st. Enter now! Open House @ The Gallery. Wednesday, November 7th, 2018. Meet DJ Forrest and other preferred vendors! Attention Brides!! Special invitation to mark your calendars for Wednesday, November 7th to meet DJ Forrest and other preferred vendors at The Gallery. Look forward to meeting you! If you are in the Baybrook Mall area, come stop by the Dillard’s and check out the Ecco Fashion show! DJ Forrest is providing the tunes until 5 PM. They are giving out VIP cards if you are lucky as well to get 50% off! DJ Forrest on AM 1070 coming in April 2018! DJ Forrest, Soft White Uplights, Photobooth, and Projector at The Gallery. December 15th, 2017! 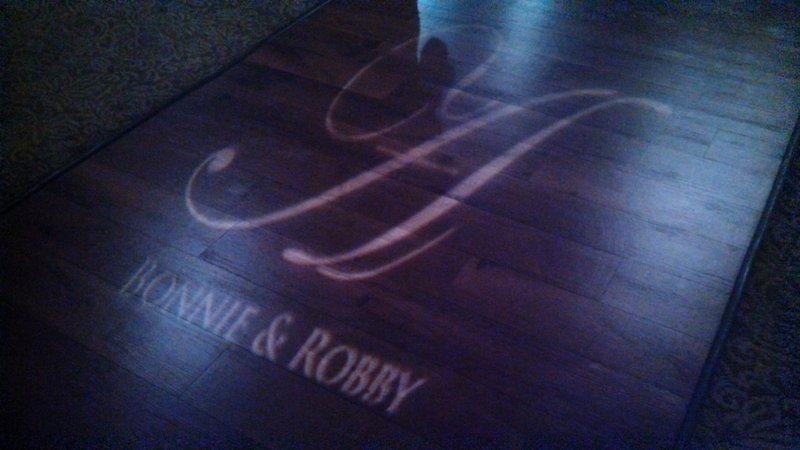 Tonight, DJ Forrest had the honor to perform for Thien and Meagan’s big wedding day. Such a lovely, friendly, and classy family! Congratulations, we wish you a lifetime of happiness, prosperity, and good luck 🙂 Pictured below, their First dance as a married couple! ATTENTION: DJ Forrest on Friday nights at The Thirsty Coyote Saloon! New DJ Forrest review from a wedding venue coordinator! Today, DJ Forrest performs for Carmen and Jose at Di Amici Upscale events in Clear Lake, TX on January 14th, 2017. Such a perfect day and beautiful event! Each year DJ Forrest performs for the Houston Zoo Crew! This is such a fun group of kids who volunteer their time to gain real world experience 🙂 This year, Sadie the Owl made a guest appearance!